Cuba Travel Adventure offers trips from Tampa or Miami. We stay in bed and breakfasts so you get to spend time with a Cuban family. If you have at least four people and would like to design your own trip based on the parameters of cultural exchange, we can leave anytime you want. The old city of Havana has two major museums within blocks of each other. The Museum of Fine Arts features collections from the 17th through 19th centuries. The Museum of Modern Art showcases art from the 20th century to present. Between these museums are multiple smaller galleries. Artisans generally live upstairs and are available to interact with visitors. 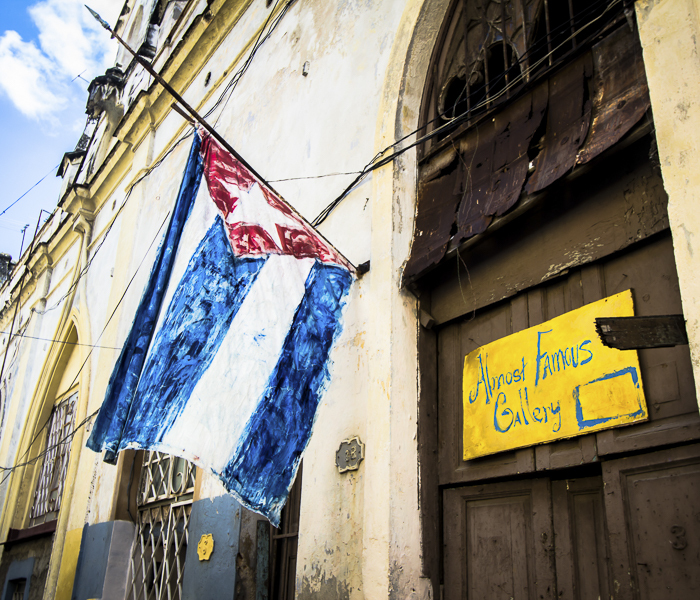 Some are very talented—and if discovered, Cuban artistry is typically a bargain. Havana was founded in 1519. 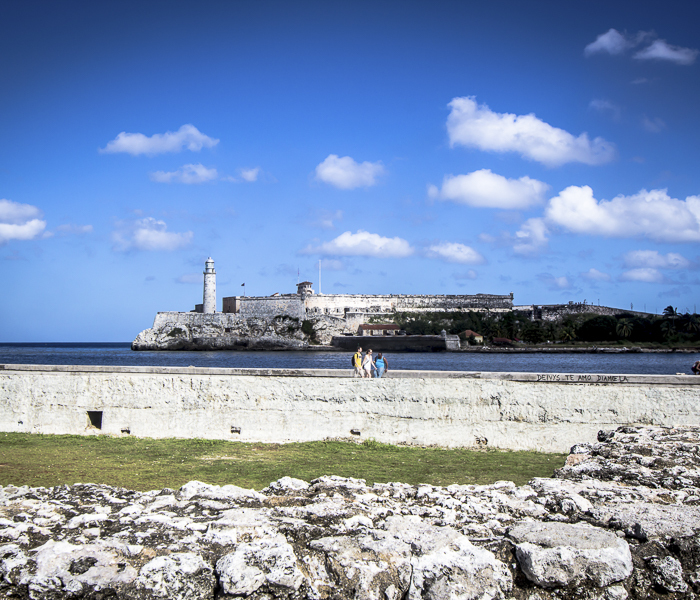 There are several squares and fortresses still intact that reflect Cuba’s rich history. Walking tours enable visitors to wander Havana’s old city and take in the sights and scenes of this city’s long and eventful existence. 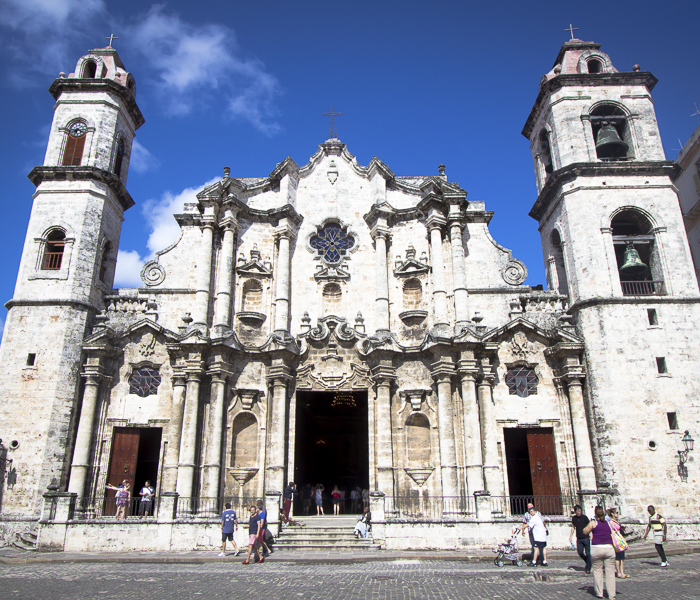 Havana is a blend of diverse architectural styles, dating from various periods in history. The original Spanish colonial designs later gave way to neoclassical and baroque styles, and eventually, art deco and modern architecture. 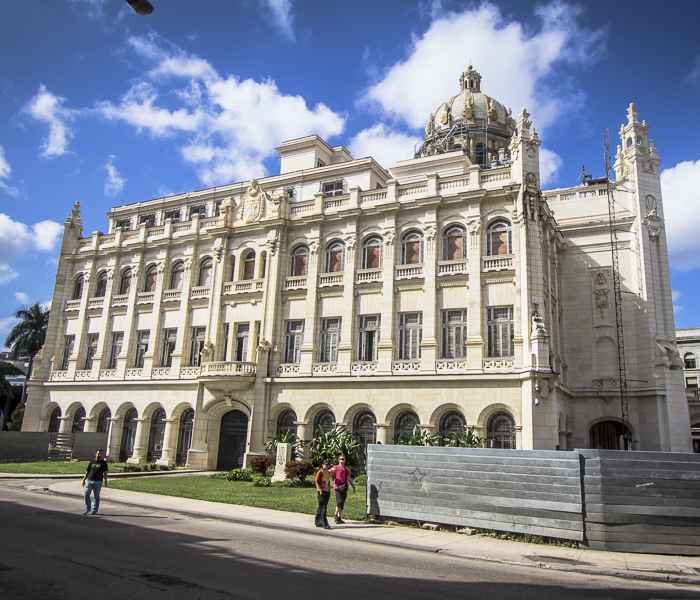 Havana has an official historian, providing opportunities to arrange personal tours for architects wishing to exchange ideas. 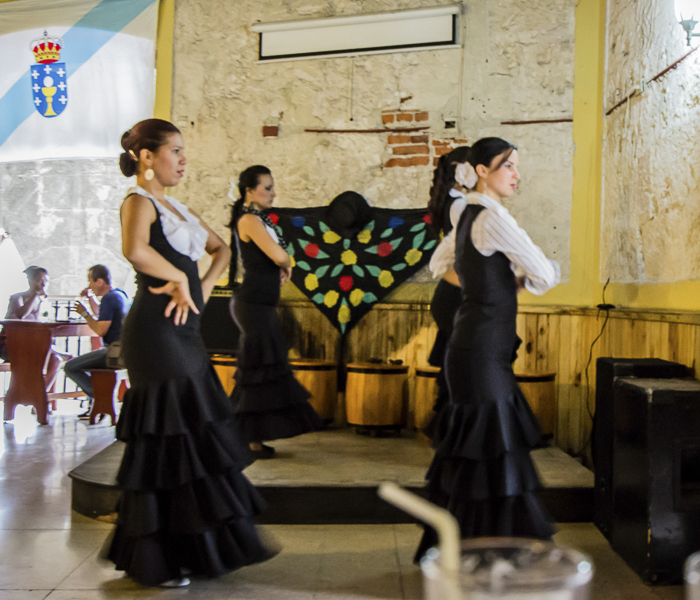 Cuba is famous for its music and concerts. In 2009, an outdoor concert in Havana with Columbian singer Juanes drew 1,250,000 people. Then, in March 2016, The Rolling Stones played in front of 1,5000,000. There are jazz festivals, salsa festivals, and folk festivals seemingly all the time. Trips can be organized around these festivals if you’d like to experience the sounds of Cuba. Also, some local and underground artists have established an avant-guarde scene that pushes the envelope on expression. We try to group people together based on mutual interest (architects, artists, teachers, musicians, etc.). Please let us know your interest so we can best accommodate your preferences. Our typical trip is 8 days/7 nights in Cuba for $2000. This includes the flight from Florida, accommodation, health insurance in Cuba and documentation. We also offer shorter or longer trips based on your preference. We can also guide your group if you make your own travel plans. Our groups are always small, never more than 9 people, and we specialize in the road less traveled. We are the authentic, real life view of Cuba, which only a small group can offer. There are other excursions, such as Vinales and Trinidad but they are additional. There are city tours also, for example in old American convertibles. Food and drinks are not included but are very inexpensive.